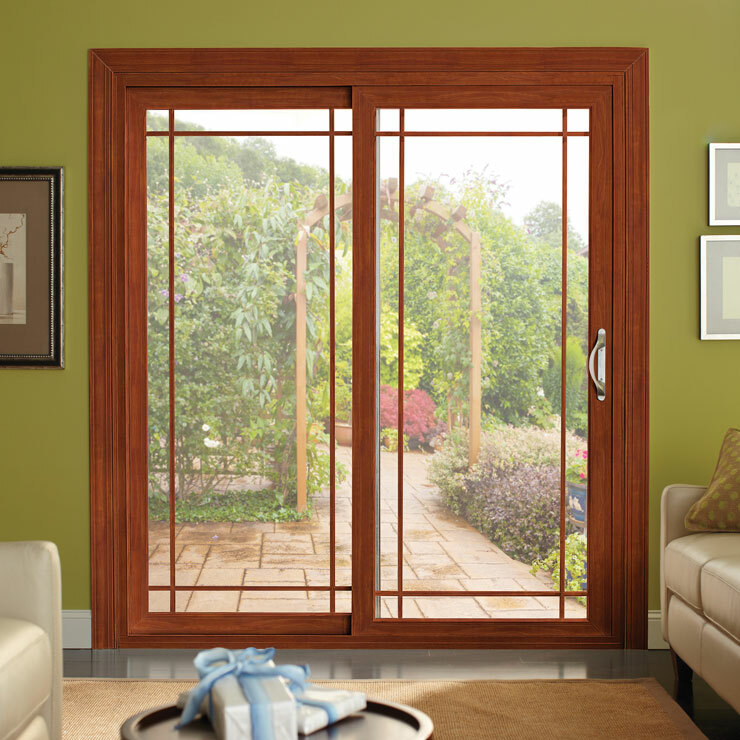 Builders Service Company offers top-grade new vinyl windows in the Shoreline, WA area for installation in new constructions as well as existing homes. 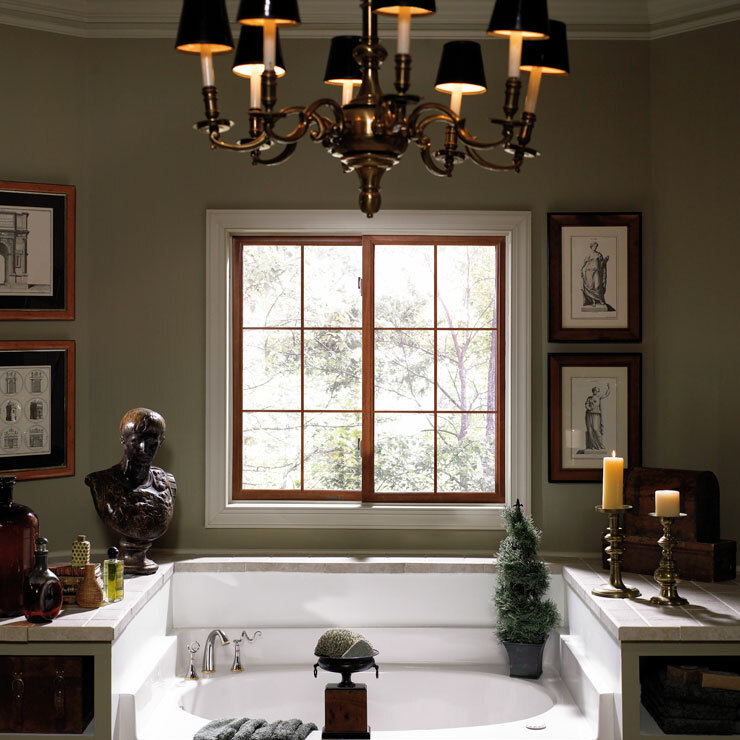 As an exclusive supplier and installer of Premium Preservation Windows, we offer our customers some of the finest vinyl home window products on the market. Our company has been servicing the community since 1974 and enjoys a stellar reputation in the home improvement industry here. 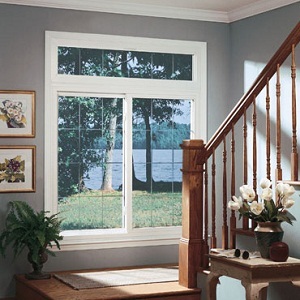 We can meet all types of needs for new vinyl windows in Shoreline. 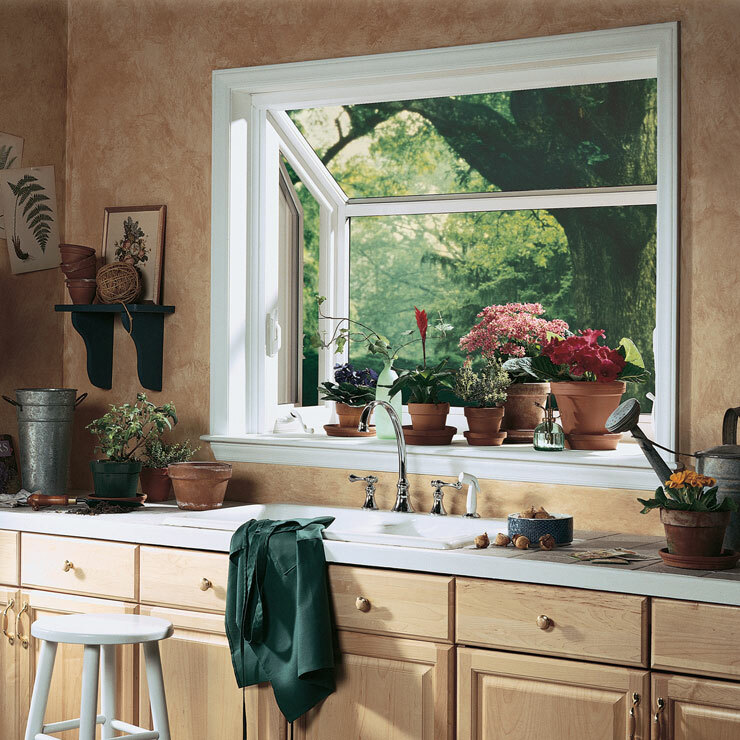 Does your home needs a Bay window, Picture window or Garden window? 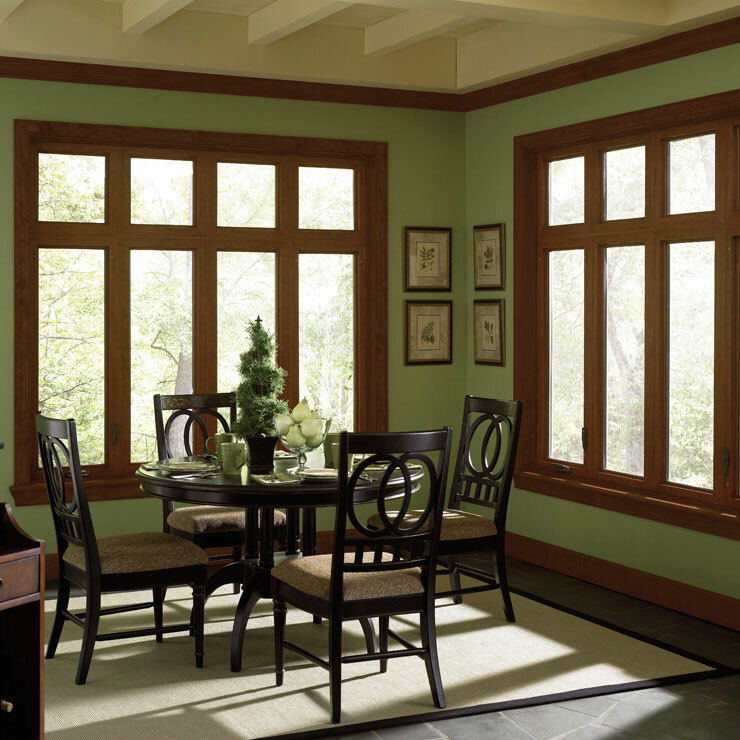 Are you interested in a Double Hung home window or want a Casement window? Relax! We have got you covered. 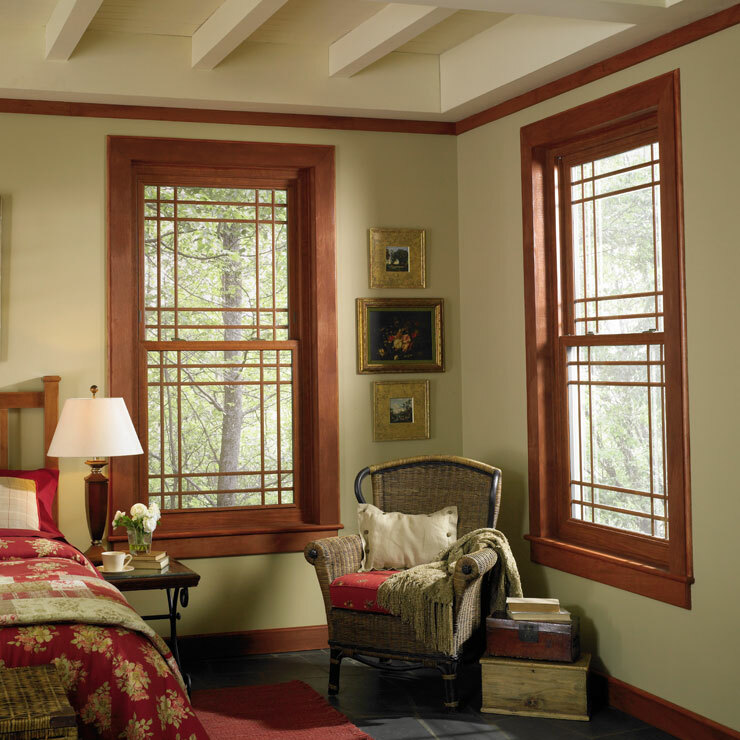 We also offer you a number of options in home window color and grid style. 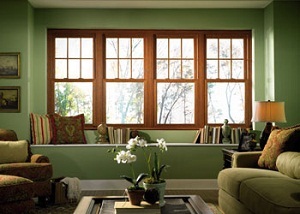 It is our objective to give your windows that suit your tastes and also complement your house style. 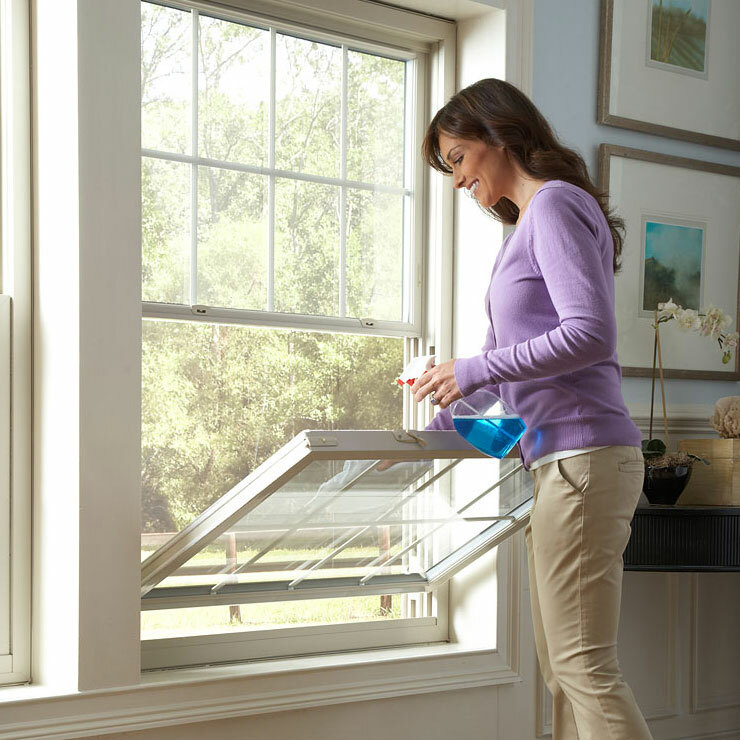 Proper installation of a home window is as critical to its efficient performance as the materials and manufacturing process used to make it. We appreciate this very well and that is why we put only skilled and diligent technicians on our home window installation jobs in Shoreline. 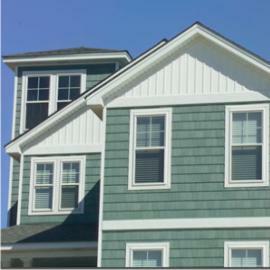 For more information on new vinyl windows and home window installations, Shoreline residents should get in touch with Builders Service Company at (206) 430-1927.